As a contract manager, you help drawing up contracts during the tender phase and assume responsibility for their management once they take effect. 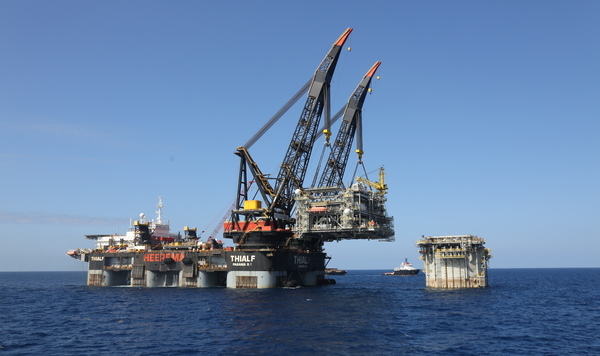 In so doing, it is important that the contractual obligations for offshore work are acceptable to HMC and compliant with our own bidding and contracting policy. This is essential in order to avoid unwelcome legal and financial repercussions. Contracts managers work closely with the project managers, tender managers, tender coordinators and staff departments like Tax.